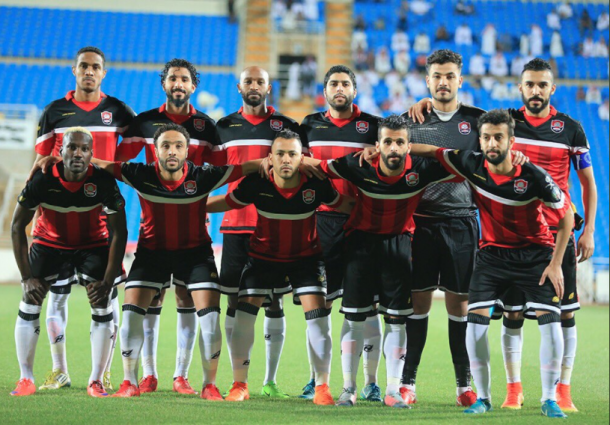 Al-Raed secured their spot in the Saudi Pro League next season after beating Al-Kawkab 5-1 on aggregate in the relegation play-offs. The bottom two teams in the Saudi Pro League table face two teams from the second division as they compete for two spots in the top-tier next season. 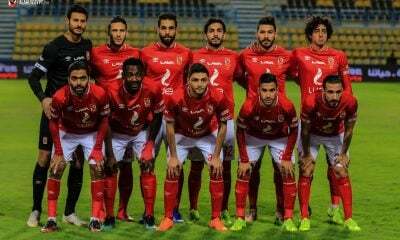 Al-Raed, who finished the league in the 13th place, were drawn against Al-Kawkab who finished fourth in the Saudi second division. Al-Raed had earned a comfortable 4-1 win over the second-division side at The Jewel Stadium last week before defeating them 1-0 in the second leg at the Al-Shoalah Club Stadium on Friday. Brazilian forward Edison Tarabai, who scored a goal in the first leg, netted the second leg’s only goal in the 68th minute off a cross from Shikabala, who was subbed off 13 minutes from time for Guinea’s Ismaël Bangoura. Meanwhile, Egypt’s Mohamed Atwa played the full 90 minutes. This marked Shikabala’s final game of his one-year loan spell with Al-Raed. Since joining the Saudi Arabian side from Zamalek, the 32-year-old scored 10 goals and assisted five in 24 appearances.